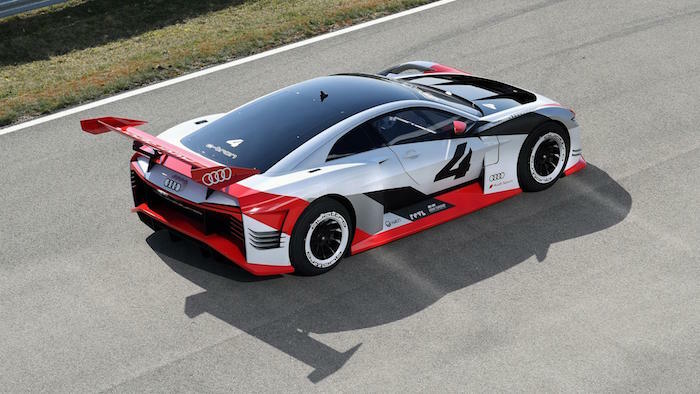 Good news, Audi fans! 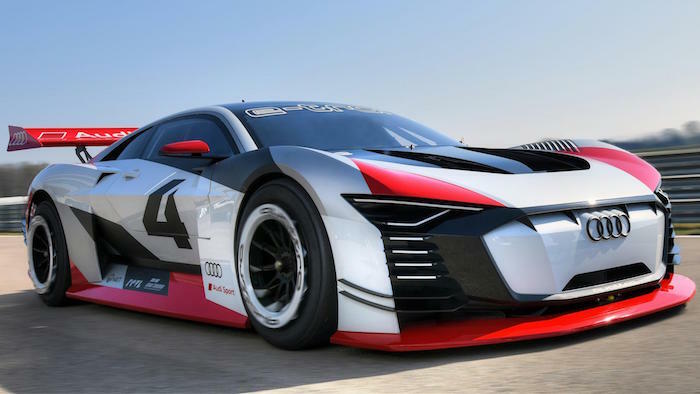 It’s taken five years - and 27 cars – but the folks from Ingolstadt have finally joined the Vision GT concept car party with this, the Audi e-tron Vision Gran Turismo. And what a way to introduce yourself. 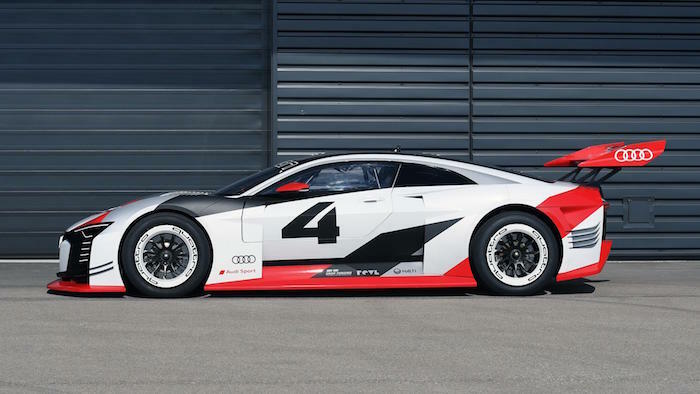 This muscular, fully electric, high-downforce racing coupe doesn’t just live in a world of pixels, but also reality. 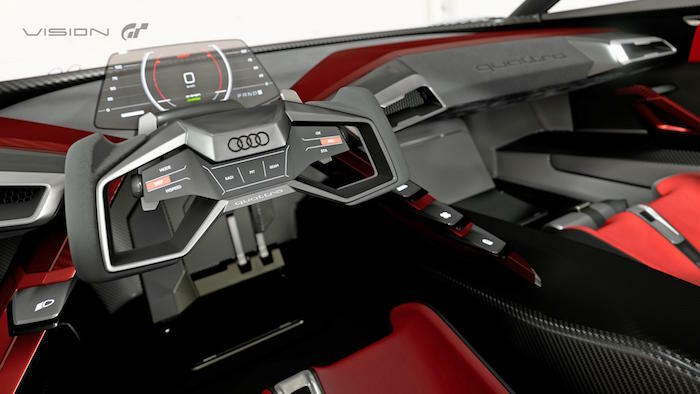 Yep, where this mushy concoction would normally be left to run solely around the pixelated fantasy land of Gran Turismo, Audi has only gone and made the thing. 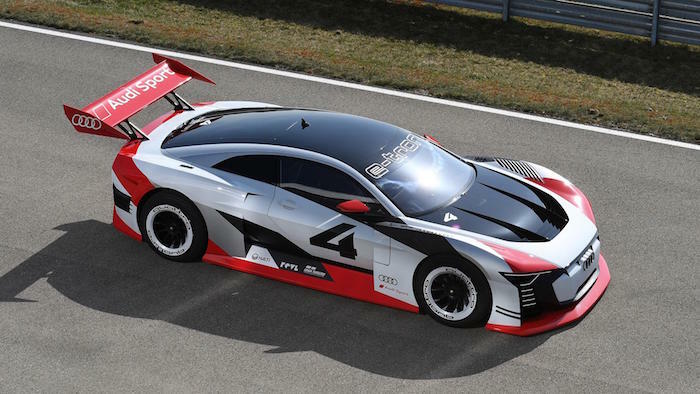 It’s been built as a one-off running prototype set to make appearances at upcoming rounds of Formula E as an 815bhp trouser-browning taxi to show people that there’s fun to be had in electric. Yee-haw. 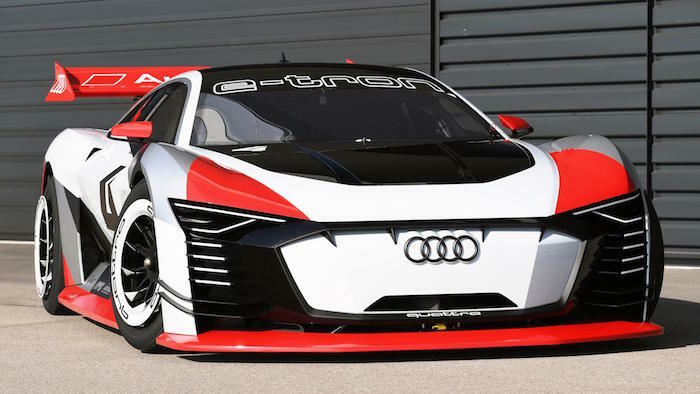 Put simply, the e-tron Vision GT is what happens when you put one of Audi’s ultra-iconic 90 IMSA GTOs from 1989 and its latest Formula E electric tech into a blender.Powering the futuristic racer are three 220kW electric motors good for a combined output of 815bhp. 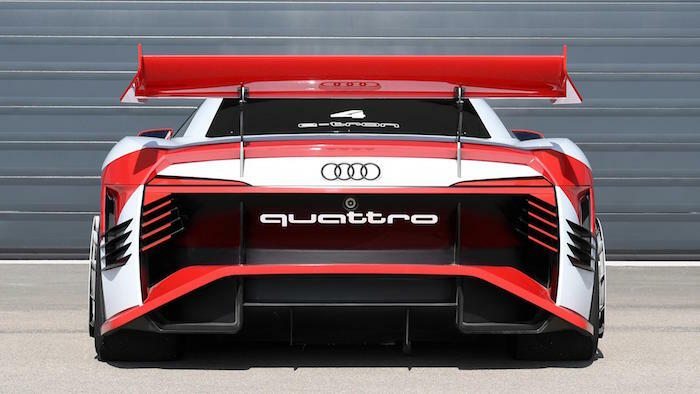 Which, given it weighs 1,450kg, equates to a punchy power-to-weight ratio of 562bhp per tonne and 0-100 sprint of 2.5secs thanks to a specially developed Quattro four-wheel drive system. 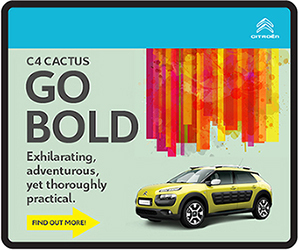 Like its ‘GTO’ forefather, this four-wheel-drive system is pretty slick to provide silly levels of performance. 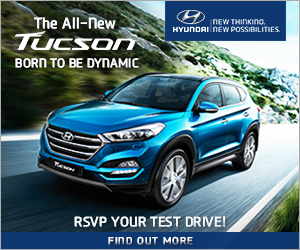 Drive is variable and shuffled between the front and rear axles as well as individually between the rear wheels, meaning crazy traction out of corners. 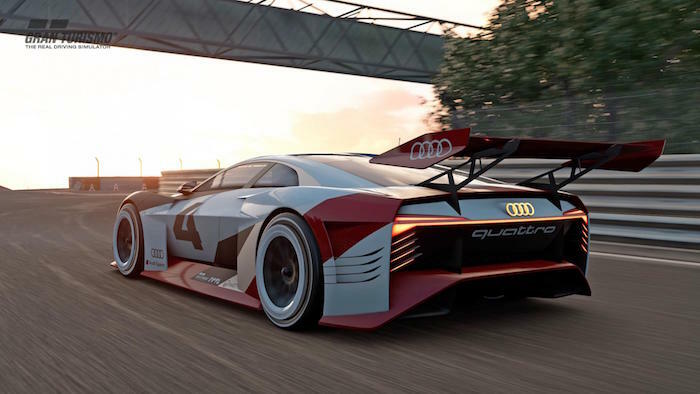 The Audi e-tron joins a long, long list of concept cars created virtually for racing in the Gran Turismo sim series. The project started five years ago as a nice way to bulk out the game’s car roster, but has ended up being a very good way for carmakers to loosen their ties and show off cars that might be too lengthy or complex to craft for real. 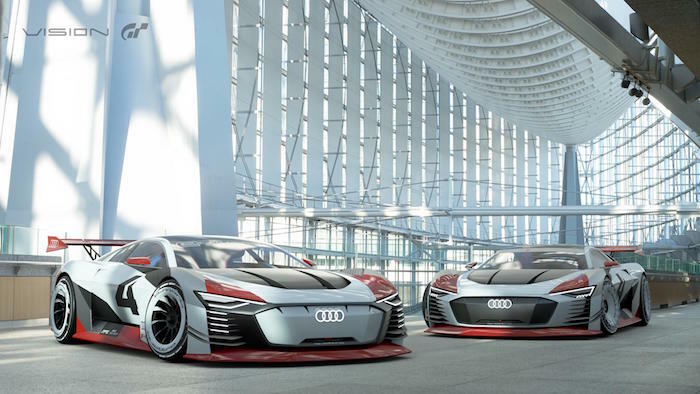 But unlike some manufacturers that have gone OTT with the brief, Audi has maintained design cues and technology from current and future production cars (remember, Audi’s first all-electric car comes later this year) that help anchor the car in reality, just like how Bugatti did with its Vision GT concept. Which was basically the Chiron hypercar, previewed in GT3 spec. You can’t deny that it has serious presence: it’s low, wide and with high sides, a low roofline and aggressive face, suggests that it might like to cause you pain should you stare at it funny. Remove that ostentatious but truly functional rear wing, jack up the ride height and squint a bit, it’s not hard to imagine this thing on the road. 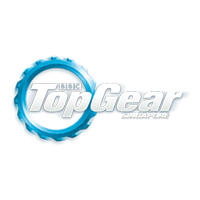 We’d obviously keep the throwback livery and turbofan alloys.